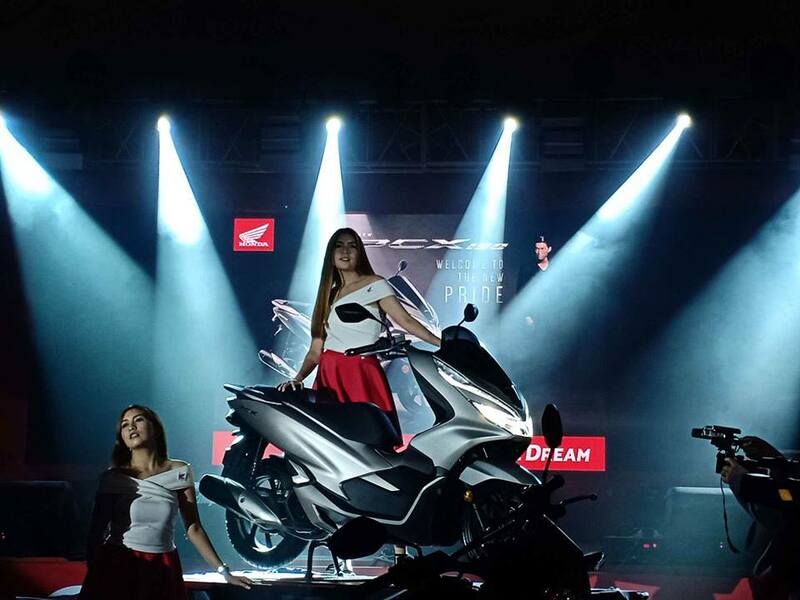 Honda celebrates its One Dream campaign at the Riders Convention 2018 by unveiling new models. 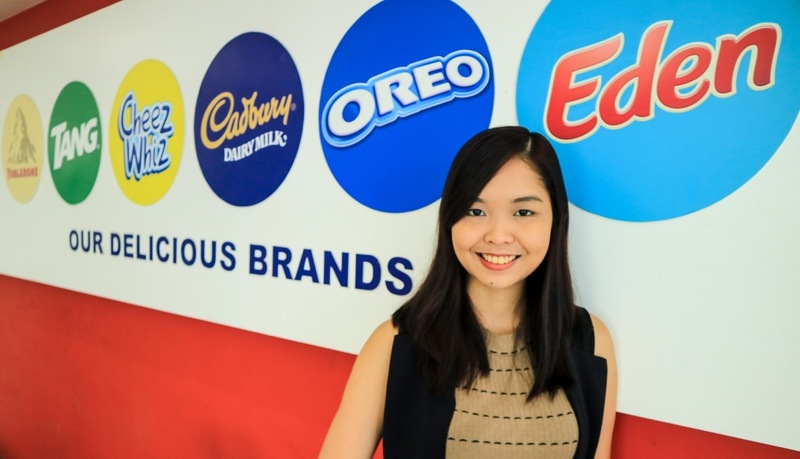 Mondelez Philippines does not only empower people to snack right, but also help people grow career-wise by nurturing their capabilities. 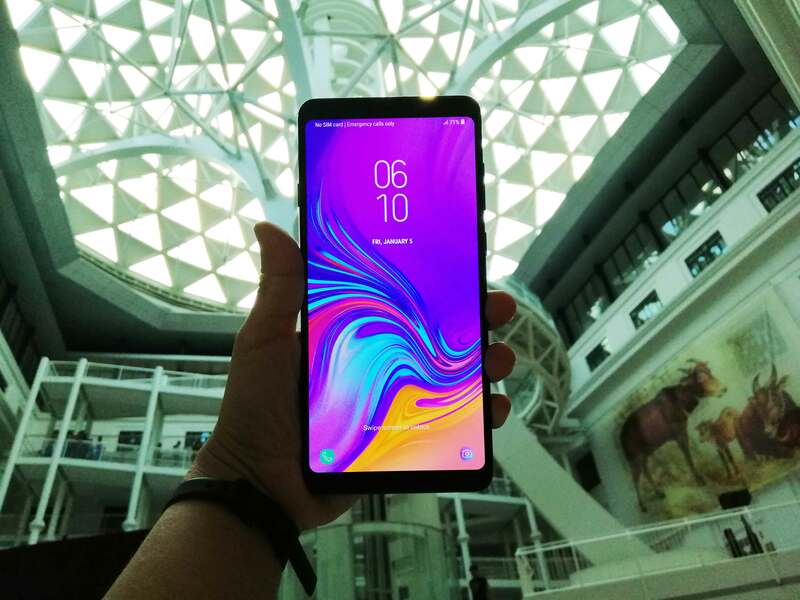 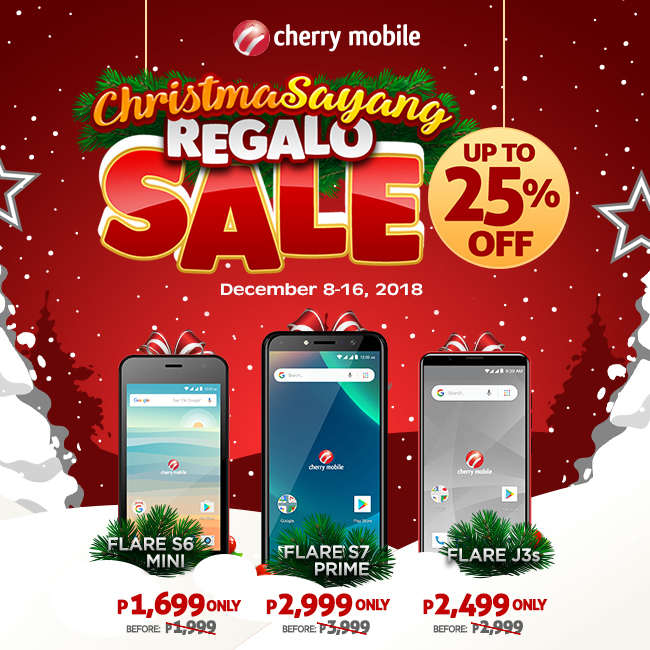 Cherry Mobile brings its Christmasayang Regalo Promo from December 8 to 16, 2018 at all Cherry Mobile concept stores and kiosks nationwide. 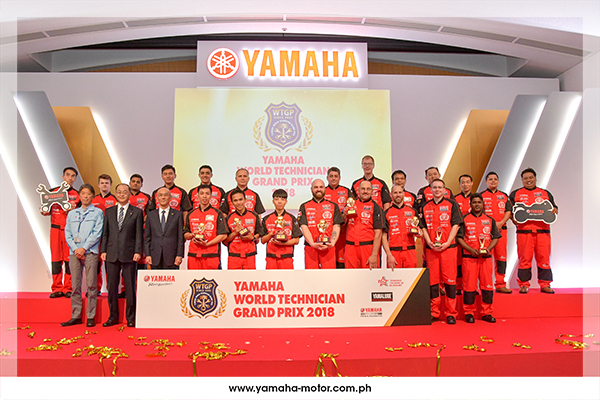 Yamaha technician Allan Rey Silverio represents the Philippines in the World Technician Grand Prix in Japan. 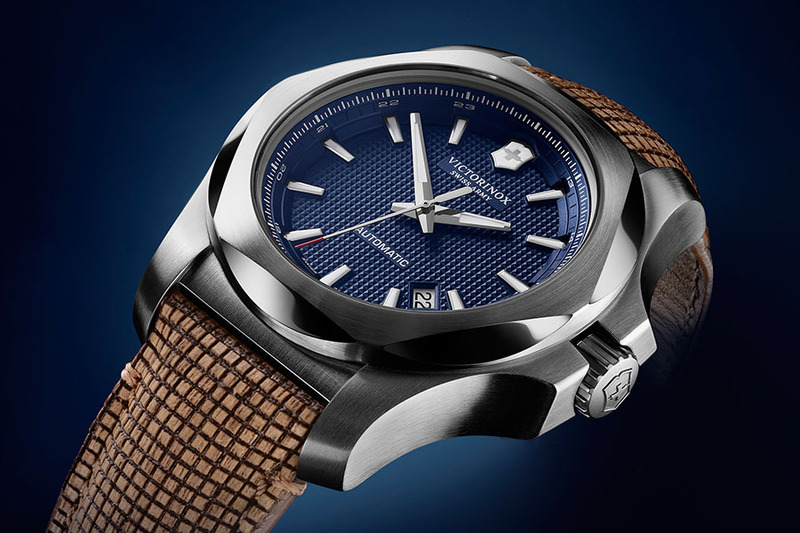 Finally, the much-anticipated Victorinox I.N.O.X. 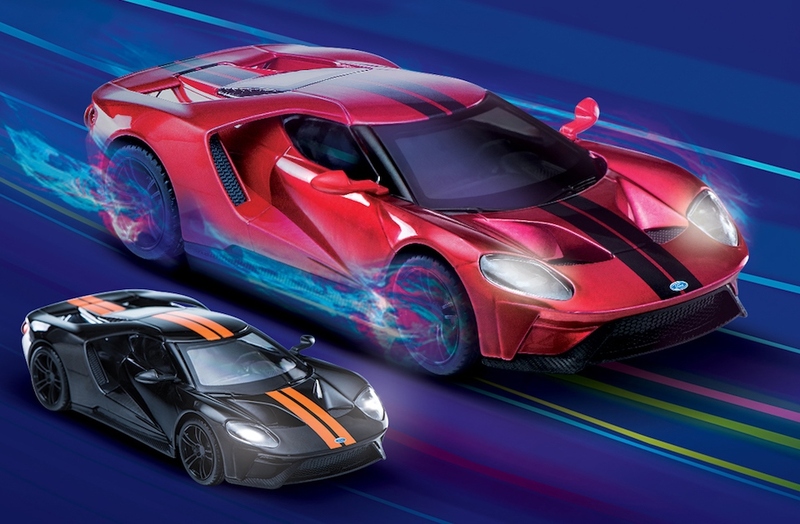 Mechanical has landed. 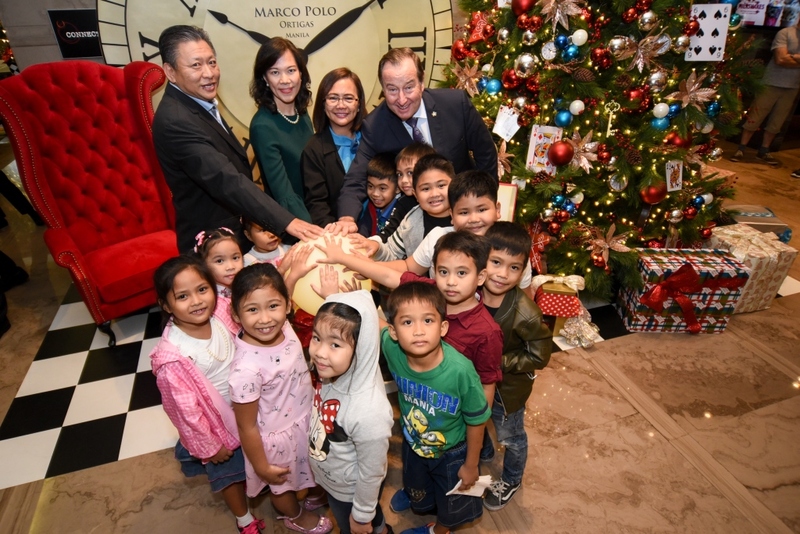 The season of joy has officially begun as Marco Polo Ortigas unlocked the doors to its Whimsical Winterland during the ceremonial tree lighting last November 21. 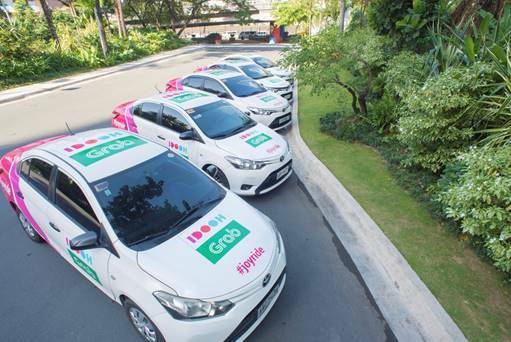 IDOOH installs 10-inch interactive media screens playing various video content to GrabCars enhancing the ridesharing experience. 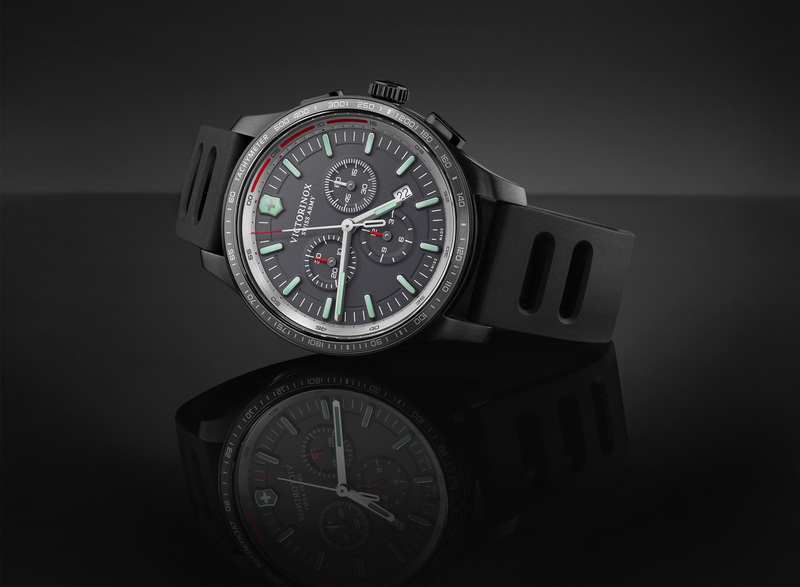 The Victorinox Alliance Sport Chronograph joins you in your quest to defy limitations and achieve greatness.